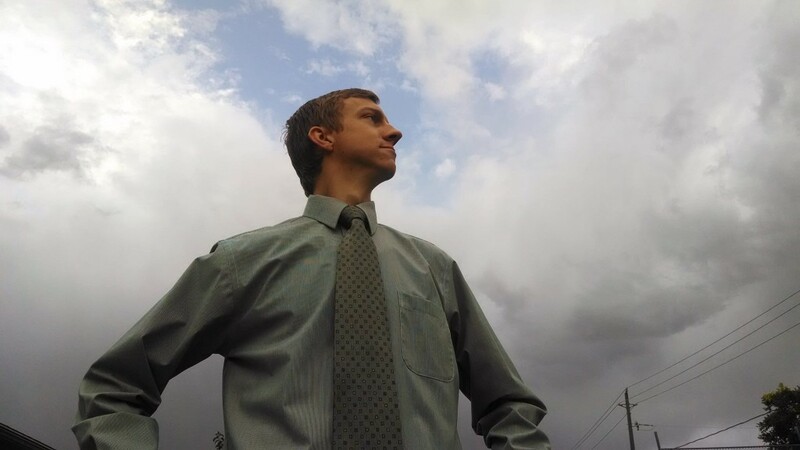 Ian Cox is at the Leader rank in the Life Leadership company (LifeLeadership.com), and he teaches Leadership, Classics, and Innovative Thinking for high school students at Colesville Academy in Cedar City, Utah. Ian is a featured speaker for Thomas Jefferson Education (TJEd.org) and runs a one-on-one Mentoring Service by phone and online for youth and adults seeking a quality, classical leadership education. Ian mentors students and business men and women of all ages and levels. He has mentored, both individually and in classes, book discussions, speech and debate, simulations, writing, economics, history, classical math, personal mission discovery, and classics—all mixed together with whatever fascinating tangential topics come along.